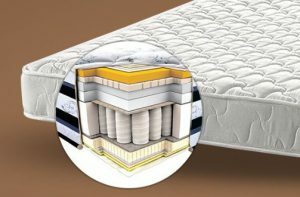 Choosing your first Mattress is one of the difficult task, but we will guide you step by step with updated information. 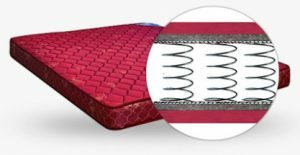 Foam mattresses are known for its extraordinary capacity for adapting to the pressure exercised by the body and to the body heat. 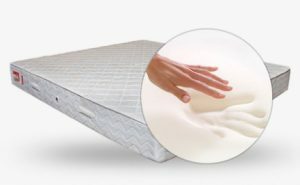 Light-weight and easy to handle, a foam mattress can be easily folded and stored. This special foam is made of dense, heat-sensitive material that reacts to your heat and weight and supports you evenly. It’s called memory foam because it keeps your shape for a while after you get off it. Coir creates the least amount of lower back muscle tension while on the mattress and allows the spine to retain its natural shape. They are breathable and self ventilating. Adapts perfectly to the body, helping relieve or soothe body pain such as joint or back aches. Specially designed pressure-relieving structure keeps body comfortable in all reclining positions. Shoulder and lumbar support that adapts to the body.